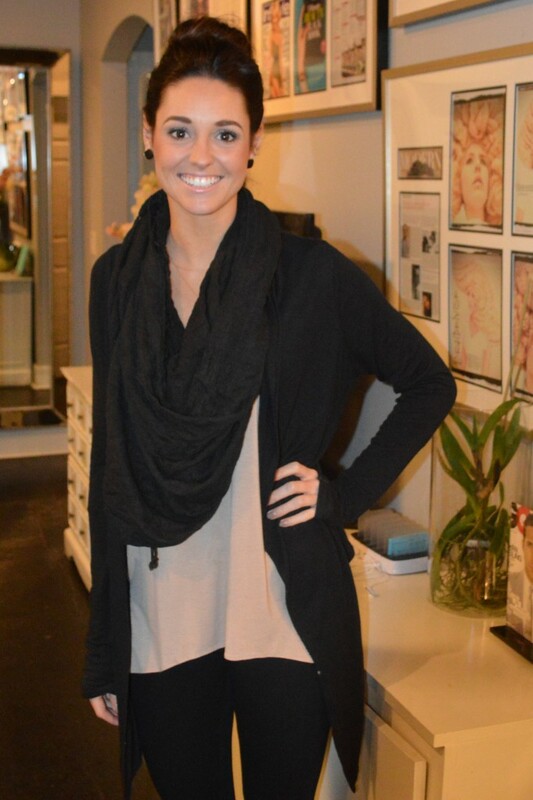 Therapy Hair Studio > Blog > Therapy Hair Studio > Please Welcome Rachel Eggie to the Team! Please Welcome Rachel Eggie to the Team! Rachel has been with the Therapy team for six months and has flourished as an apprentice under Suli. A Baton Rouge native, she graduated with a Marketing degree from Louisiana State University in 2013. Upon graduating, she decided to move to Houston in order to pursue her dream of becoming a hairstylist—something she had wanted to do since she was 15 years old and was introduced to the career possibility by her grandmother, who has been styling hair since 1954. Rachel went on to attend the Aveda Institute of Houston where she excelled and was the proud recipient of Aveda’s Edwin Neil Full Potential Award, a distinction endowed upon Aveda students across the country who excel in hair styling and makeup. Rachel is also a Beacon Award recipient, a distinction that only about 100 out of 1,500 contest participants earn during the annual Professional Beauty Association’s Beauty Week. Just before graduating from the Aveda Institute of Houston, Rachel was given the opportunity to begin working with Therapy Hair Studio. As an apprentice, she continues to prove that she has the dedication and skills to excel as a hair stylist and has been a welcome contribution to the Therapy team.